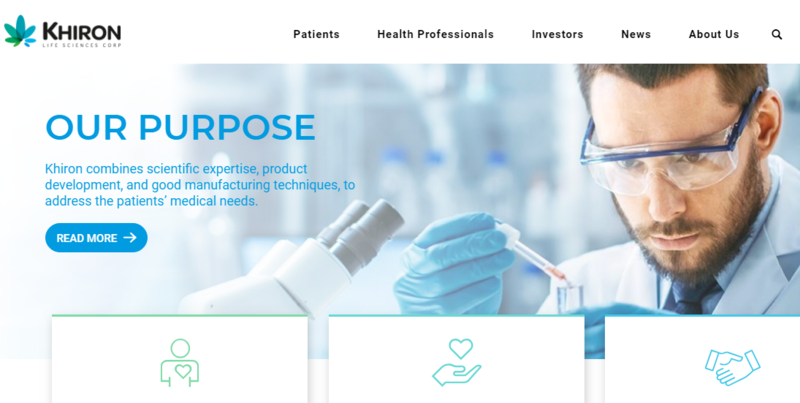 Khiron Life Sciences (TSXV: KHRN) (OTCQB: KHRNF) has signed deals with two consumer distribution companies, Fedco and Linio, to sell its Kuida cosmeceutical brand in Colombia. Fedco is one of the largest beauty retailers in Colombia, while Linio is the online store in Latin America with more than 600,000 visits monthly and a presence in six countries within the region. Under the agreements, Fedco and Linio will distribute Khiron’s Kuida cosmeceutical brand in Colombia. According to Khiron, these agreements will help the company to further expand distribution across other Latin America countries. In combination with the initial product launch through Farmatodo and Farmalisto, the Kuida brand is expected to be made available in up to 78 retail locations and through the country’s top online portal for beauty products. Kuida, the first consumer brand of Khiron’s wellness business unit, offers the benefits of CBD to a portfolio of skin and body care products for women. Kuida was launched in Colombia in September 2018 through retail, wholesale and online channels and with a distribution agreement with Farmatodo, one of Colombia’s largest pharmacy chains with 56 stores.